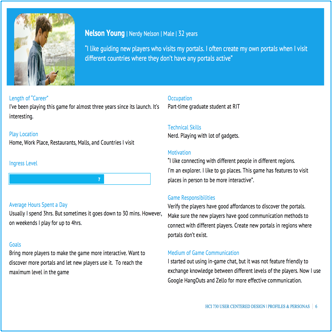 MAK is an Android based application, tries to help people come out of their addiction from excessive mobile usage by physically exhaust them in a fun filled approach. 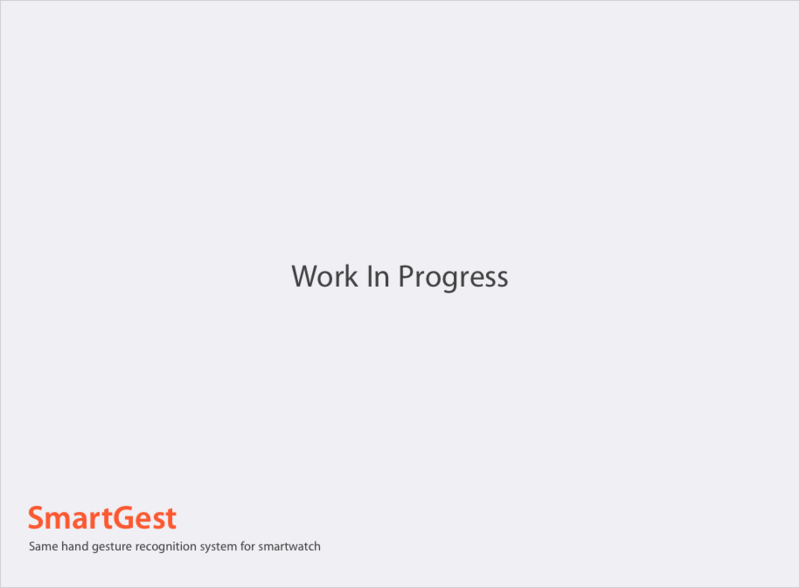 SmartGest: Same-Hand Gesture Recognition System For Smartwatch Interaction. A gesture recognition system based on different sensors data received from smartwatch. 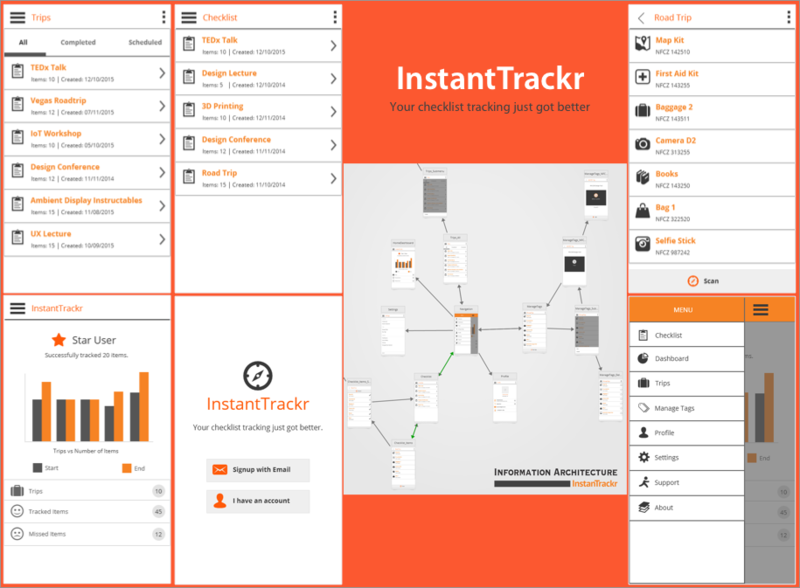 InstantTrackr is a novel approach to keeping track of the items in your checklist. Be it documents needed for a presentation, or items for a road trip with your friends, or checklist for a potluck at your workplace, InstantTrackr has got you covered. It’s powered by NFC (Near Field Communication) tags. The concept, basically, requires you to tag the item that you want to be tracked, and create an entry for the same in the mobile application. Then, if required, the app also gives you the flexibility to group the tracked items. When you want the checklist verified, you just have to scan the bag containing the items with your phone and InstantTrackr will take care of the rest for you. The excessive use of mobile phones can have a negative impact on our lives. Therefore, it would be helpful if we would control our usage of some applications. 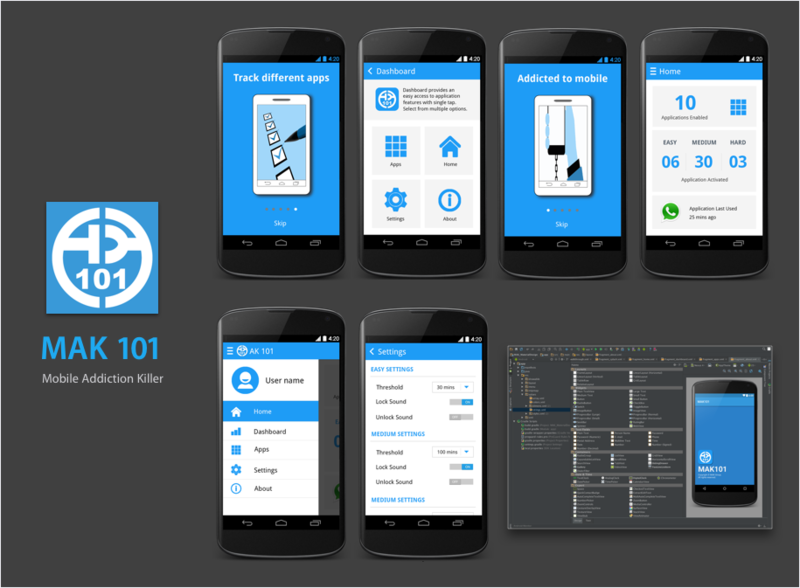 We propose AK 101, an Android mobile application that enables the user to track the usage of different application and reduce the amount of time spent on them. To restrict the use of the applications, AK 101 tries to physically exhaust the user by making the user perform different physical activities with the mobile phone to unlock different applications. In this paper, we describe the design phase, basic building blocks of AK 101 application and different APIs that are used to build application that tracks the installed applications on Android device and the future works. Advent of wearable computing devices has opened a myriad of opportunities to explore the interaction modalities of these devices. The interaction techniques have been addressed using various gesture sets, and which are still evolving as we see the advancement in technologies every day. In this work, a new gesture recognition system, SmartGest, is proposed to recognize gestures which can be possibly performed on a smartwatch using same-hand on which the watch is worn. The gesture recognition will be developed using machine learning algorithms and the data from various sensors and engines within the wearable e.g. accelerometer, gyroscope, infrared sensors, visible-light LEDs. 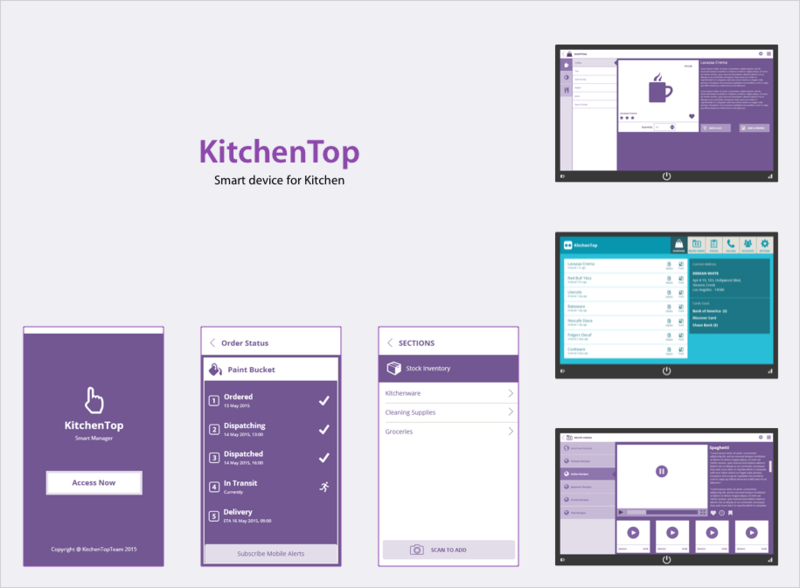 The purpose of this project is to provide a more user friendly way of creating an interface on kitchen top table, from which the user can order products of their choice and interact with other online contents for e.g. a recipe video. This would reduce the extra effort of going in search of a mobile/laptop by providing the interface just where the user would need it. This helps in avoiding the need to keep track of items. Using special alert system that is integrated in the interface helps the user to track ordered products, cancel items, read reviews, reorder items, and maintain subscription items. From a design perspective, this simple interface provides similar user experience as other traditional online interface that would be placed in some of the most easily accessible and commonly used places. 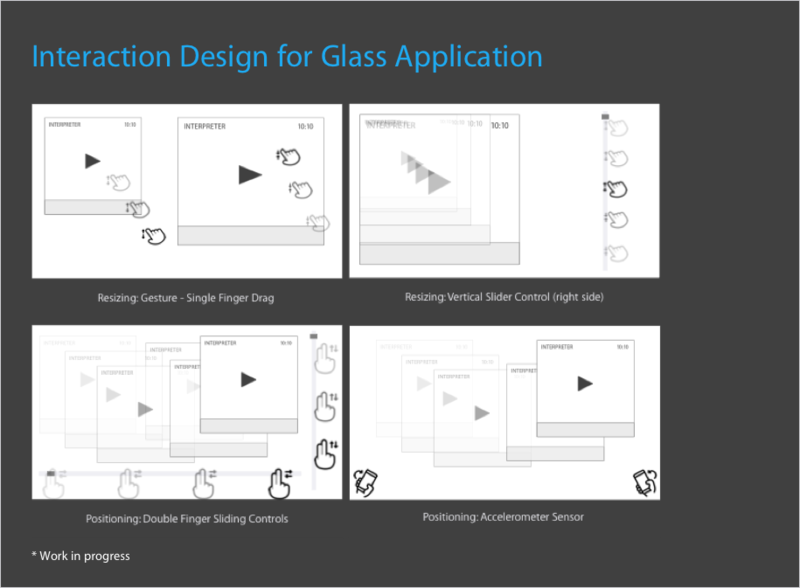 GlassVideoPlayer is an Android application which runs on Epson Glass (Epson Moverio Bt-200). It enables deaf and hard-of-hearing students to access class room components seamlessly without any obstacles. 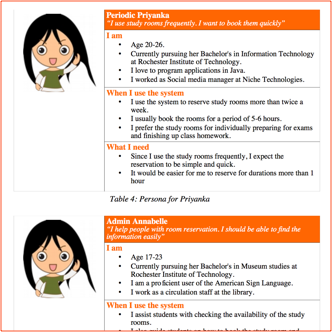 By providing this access to students it aid them to focus on class room components (e.g. professor, slides, interpreter, captions) at ease. This is stil on research and work-in-progress. 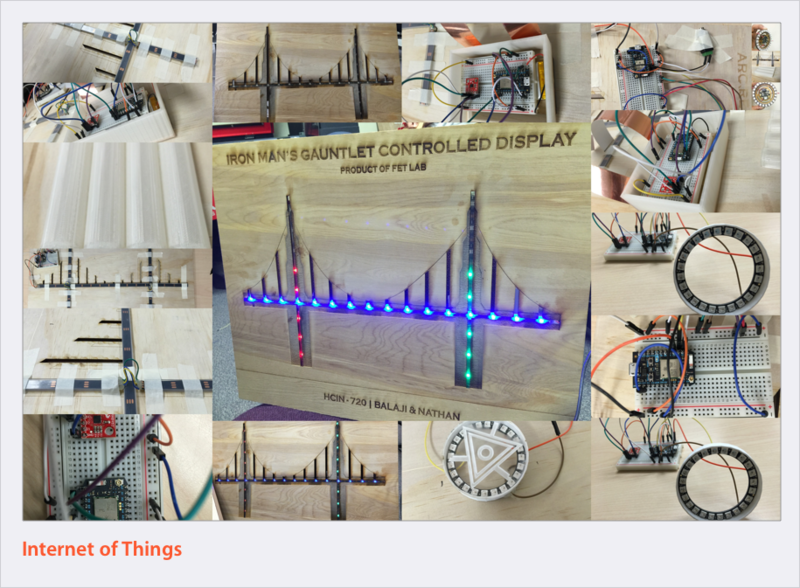 Network Strength Display is an Internet of Things design. An Ambient Display which visually depicts the strength of the wifi signal. It has 2 LED strips. One for indicating the download speed, the other for the upload speed. The upload speed strip has lights flowing upwards in a set of 3, while the download strip has lights trickling down. The speed with which the light flows, indicate the appropriate strength of the signal. ArcReactor Gauntlet controller is a gesture controlled lighting system. Prototypes of Gauntlet and laser repulsor were created for the purpose of simulating gestures. This design is inspired by the one that Iron Man uses, and it tries to replicate the design. So the system calls this gauntlet-repulsor combination as the “Iron Man’s glove”. This glove is the gesture recognition device. 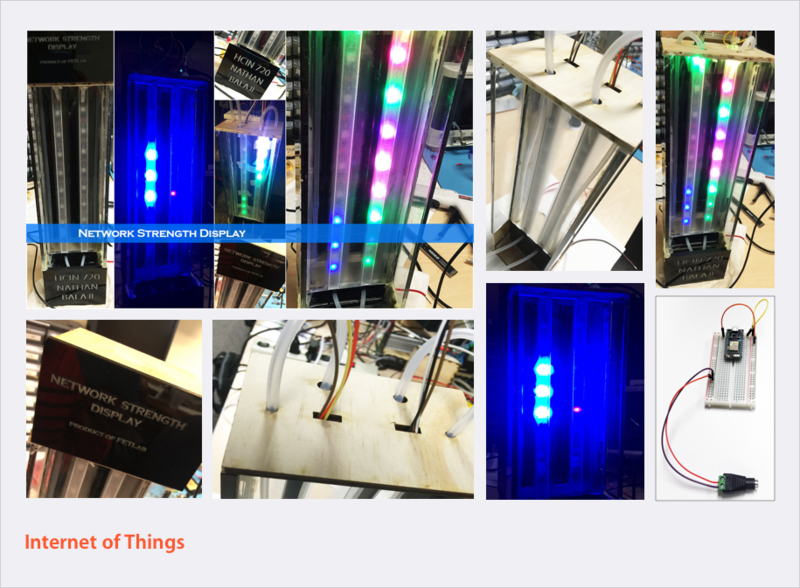 The lights themselves are comprised of strips of programmable NeoPixel RGB LED Strips. A replica design of the Golden Gate Bridge is designed to simulate the events. The system has arranged the strips along the design to create a nice visual effect. These LED strips are controlled with the help of gestures detected by accelerometer data. 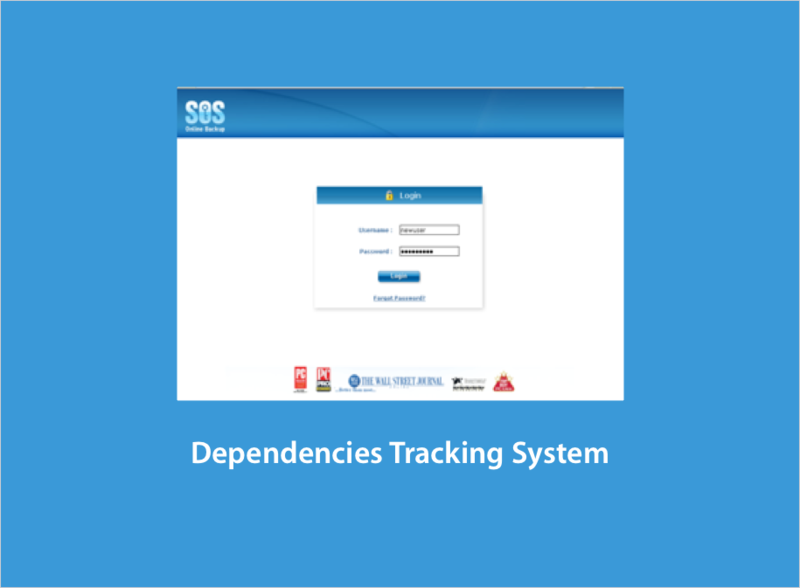 The idea is to develop a web based dependencies tracking system (DTS) that can be used to keep track of the project records (multiple versions). 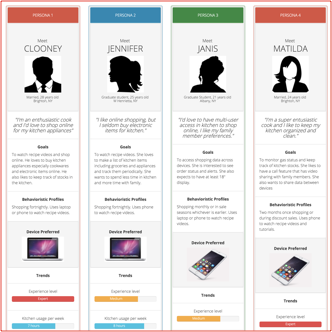 This system segregates the administrator and the user. User authorization is provided and certain privileges are provided based on whether they are user or administrator. ALL RIGHTS RESERVED. COPYRIGHT © 2016 mywebground.com. Inspired by the theme - Robert Berki and Jenn Pereira. Disclaimer: All trademarks, trade names, or logos mentioned or used are the property of their respective owners. Use of them does not imply any affiliation with or endorsement by them.